Each of us wants to spend as little as possible, independent of what we are talking about. Money not paid is more money in our pockets and one thing we all tend to spend quite much on, is energy. And most of the energy is spent through our buildings, through our homes. According to the information available, buildings are to blame for the consumption of 40 percent of the world’s energy. 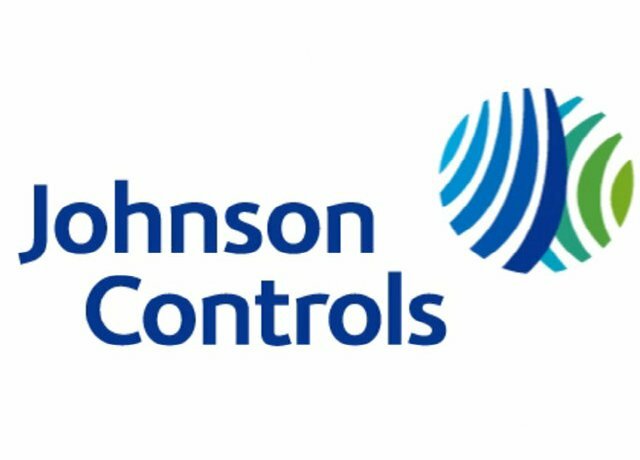 Johnson Controls is a leading company creating both services and solutions for optimizing energy and operational efficiencies of buildings. And during the Greenbuild Expo in San Francisco they joined the industry experts to demonstrate their Panoptix solution; building efficiency system which ensure your total control over your building, independent of the size of your building. Be it your own home and residance, office building or why not, industrial building. You can use the cloud-based apps created by Johnson Controls as well as third-party developers to track the building performance and then take action to make it more efficient.